It’s the fairytale of every A&R executive and one that will undeniably contribute to the legacy of EMI Music Australia’s senior director of A&R, Mark Holland. “Anyone who has a job like mine, it’s what you dream of doing,” Holland told TMN on the eve of Sivan’s 15th major TV performance since he burst onto the world stage in 2014, becoming one of the most important voices in pop music – and popular culture – today. A look back at some of Troye Sivan's big TV moments since 2015 including Saturday Night Live, Ellen DeGeneres, The Tonight Show Starring Jimmy Fallon, The ARIA Awards, Billboard Music Awards + more. Holland fondly recalls the flying visit to meet with a “super shy” 17-year-old and his parents. Until that moment, no other major label had their sights on Sivan. “Troye was completely off the radar to everyone in Australia because nobody actually knew he was an Australian YouTuber. “He was just so enamoured by the thought of being able to release music that he liked, rather than being pitched-in complete generic pop songs, and that’s what expanded his mind. And ultimately, that’s exactly what Holland and the small team at EMI created for Sivan – a safe space to follow his creativity and grow into the artist he is today. When asked what are the biggest changes he’s seen in the popstar, Holland says it’s his willingness to “take risks in music and fashion”. With the help of Capital Records in North America, primetime television performances have been a big part of breaking each record; from SNL and Kimmel to Ellen and Fallon. 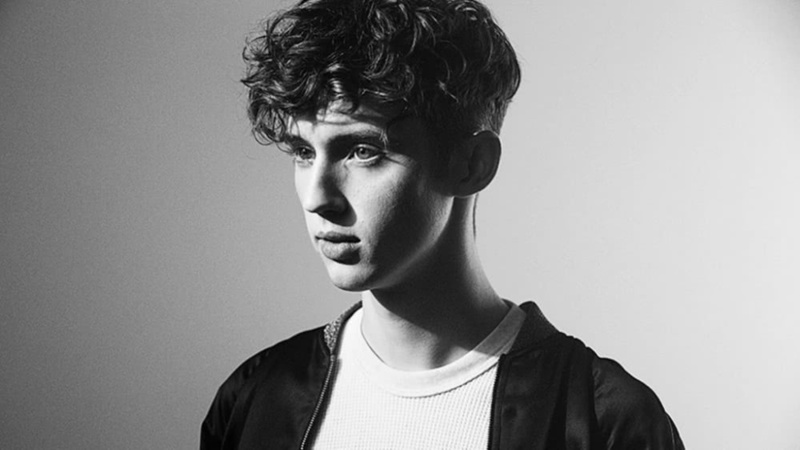 Sivan’s many TV moments have contributed to five billion global streams across audio and video platforms, four Platinum singles (‘Youth’, ‘WILD’, ‘Happy Little Pill’ and ‘Dance To This’), and one double Platinum hit (‘My My My!’). His new single ‘i’m so tired…’ debuted at #62 on the latest TMN Hot 100 as the pair premiered the collaboration with a performance on Jimmy Kimmel last week.